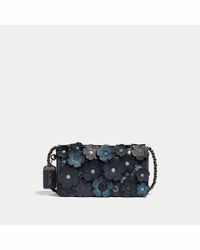 We check over 450 stores daily and we last saw this product for $298 at COACH. 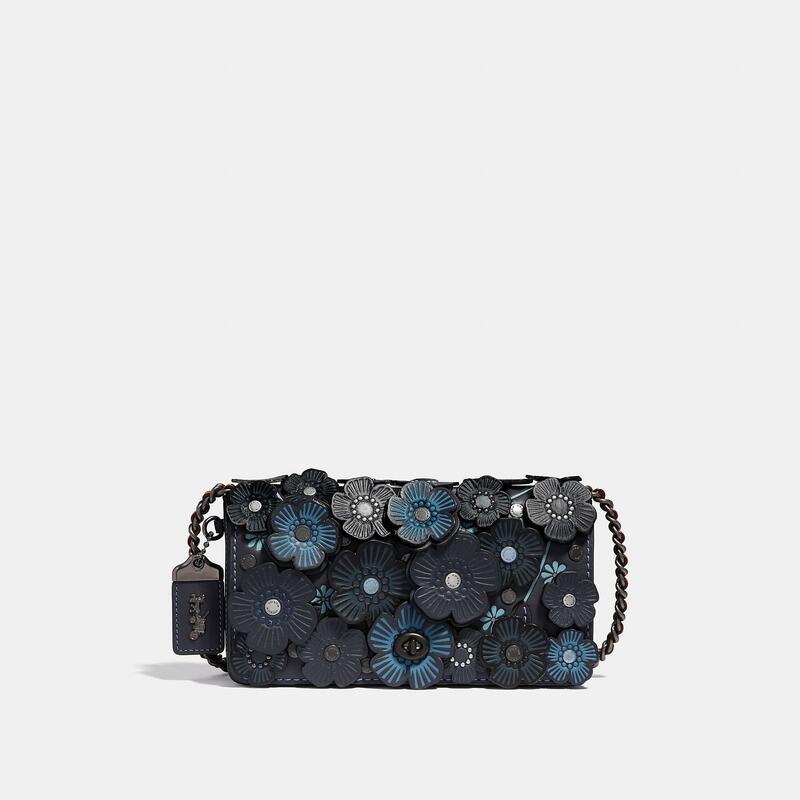 Luxury craftsmanship meets the whimsicality of hand-placed leather blooms on a charming little silhouette that reimagines a beloved Coach design from the 1970s. The bag is crafted in modern glovetanned cowhide with an iconic turnlock and a chain strap woven through with a slender ribbon of leather. Instantly change the look of your bag with an interchangeable strap. Glovetanned leather Inside open and coin purse pockets Turnlock closure, leather lining Outside slip pocket Detachable strap with 22" drop doubles up for three ways to wear: short or long on the shoulder or crossbody style Compatible with Coach interchangeable straps 9" (L) x 5" (H) x 2" (W).